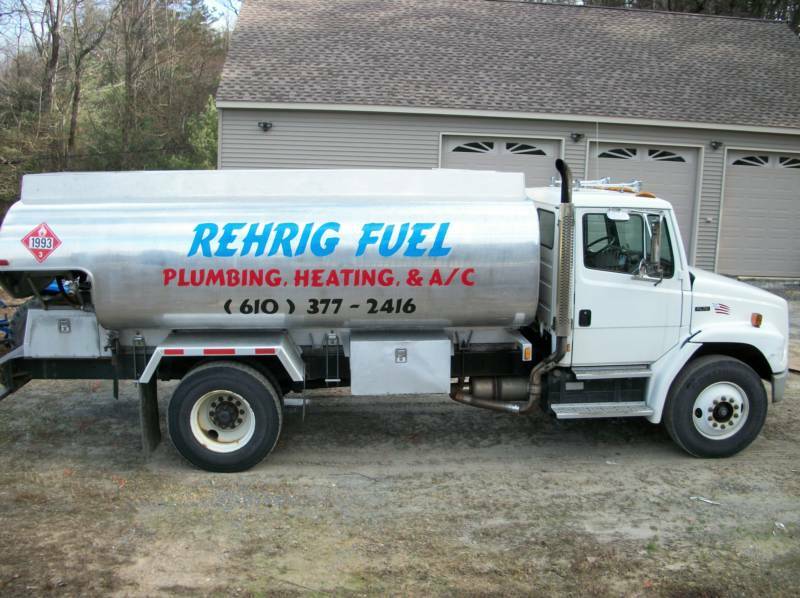 At Rehrig Fuel we install & service Gas, Oil, & Coal furnaces. We are an authorized E.F.M dealer. 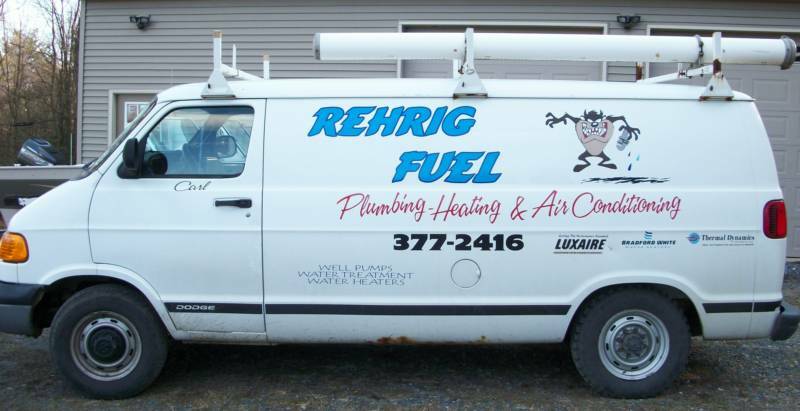 We install E.F.M., WEIL-MCLAIN, CROWN, & THERMO-DYNAMICS boilers. 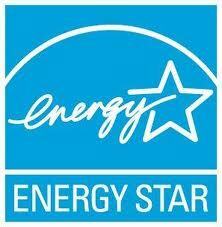 We install E.F.M., TempStar & Heil hot air furnaces.